We are award-winning Digital Marketing Experts – specializing in search engine optimization, website design and digital marketing solutions for our clients. If you need help with Online Marketing, SEO, or your Website Design – then call or message us so we can help. 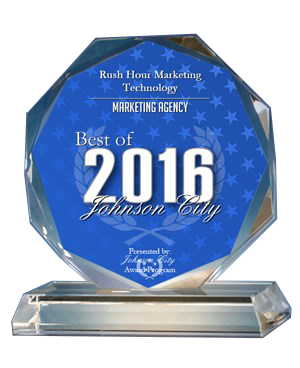 We’re the top SEO Marketing company in East Tennessee! Looking for help with your marketing but located somewhere else in Tennessee? Contact our Nashville office.